Actor passed away yesterday while directing a movie. 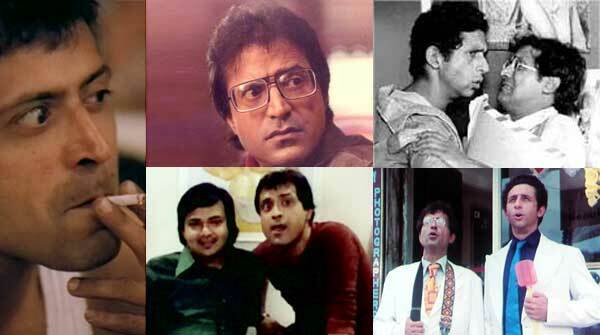 He is known for his performances in bollywood movies like Jane bhi do yaaro, Chasme Badoor etc. He won best comedian award for the movie Jane bhi do yaaro. This is first part of the James Bond Series Stars. 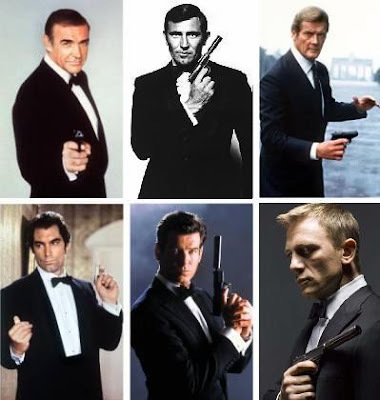 James bond movie have always been fascinating and attracting crowds to the theaters and multiplexes right from the year first movie was release till date and I am sure James Bond fever will remain in the future also. 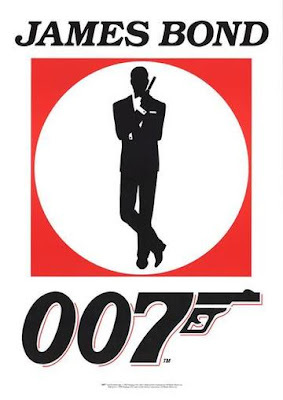 James bond movies are all about the Super spy 007 who speaks in style Bond… James Bond and hot bond girls and lots of action with some great gadgets with the spy. In this blog post and the posts to come we will discuss James Bond movie stars, Bond girls and bond movies also. I will post about each bond in the later posts keep visiting. Plastic and Cosmetic surgery is very common among actress world wide be it hollywood or bollywood. But sometimes actress land into more worse conditions of bad plastic or cosmetic work by the surgens. Here is the video shows top 5 worst plastic surgeries of bollywood. Topping the list is Koena Mitra followed by Minnisha Lamba, Juhi Chawla, Sherlyn Chopra, Rakhi Sawant. Well actors are also not far behind in getting cosmetic surgery will post about it soon. In this post you will find full information about hollywood super star actress Angelina Jolie. Don't forget to check images, wallpapers and videos of famouse celeblerities at this blog. Angelina Jolie was born in Los Angeles on June 4, 1975. Apart from being a famous celebrity she is also a goodwill ambassador for UNHCR. In her brillian carrer she has won an Oscar and three Golden Globes awards and in my opinion she will win few more before she quits acting. Angelina Jolie is considered to be one of the sexiest women, she began her carrer in the movie Cyborg 2 in 1993. She won Oscar for the movie Girl, Interrupted but it was her role of Lara Croft in Tomb Raider that made her the highest paid actress in Hollywood. Angelina began modeling at an early age of 14. In her initial career she appeared in various music videos including "Rock & Roll Dreams Come Through" by Meat Loaf, "High Tide" by Antonello Venditti, "Stand by My Woman" by Lenny Kravitz, and It's About Time "by Lemonheads. Below is the list of movies she worked for more you can check Online movies. Just imagine same dress, same color been wore by six celebrities on different occasion. This Grey dress definitely looks pretty but the question here is who wore the dress first. That question may be difficult for you to answer but there a simple question for you and that is which one looks hotter in the dress. Check the images below and post your comments.